Property faces tranquil interior courtyard appliances allowing for natural light, views of garden and art deco fountain. 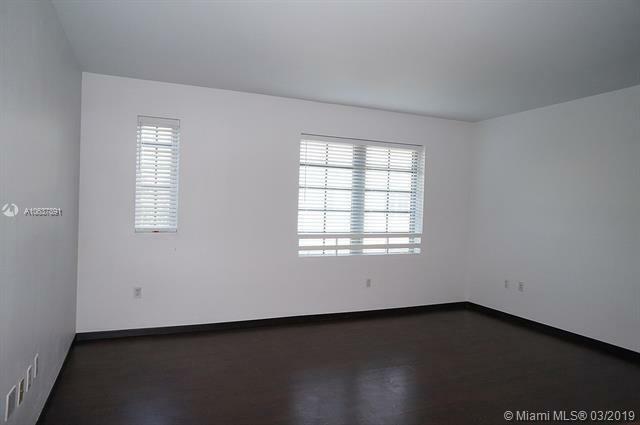 Great location for a resident or landlord. 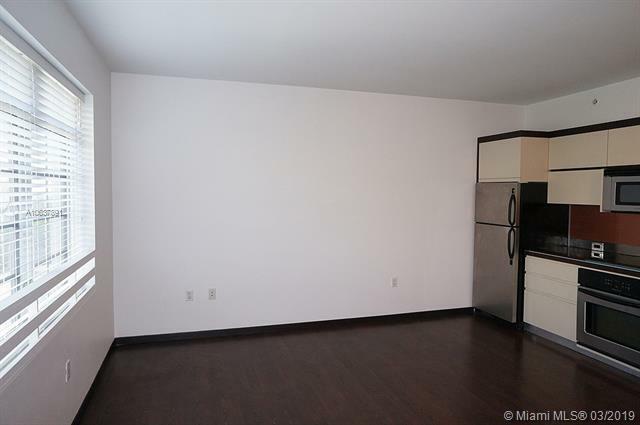 Kitchen with Italian cabinetry, stainless steel appliances,dark wood laminate floors, in unit washer/dryer. Art Deco Building built in 1939 by architect Henry Hohauser. It's been beautifully renovated. 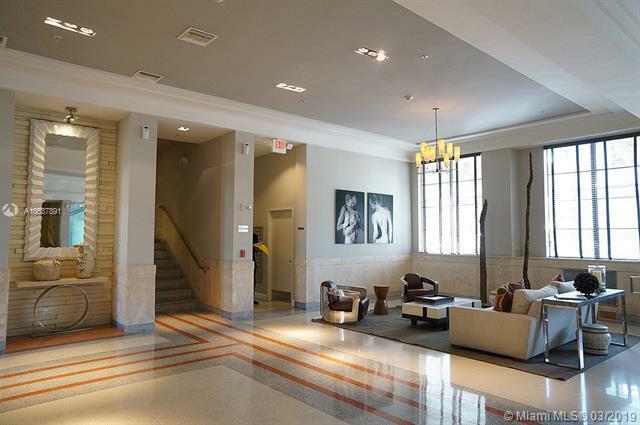 Classy and welcoming lobby, 24hr concierge, elevator service, 2 pools, fitness ctr, game/theater room, on-site management, valet prkg for residents + guests, beach access for residents, chair/umbrella service at the 21st St beach. Walking to 5-stars dining, museums and live entertainment. Pets OK.